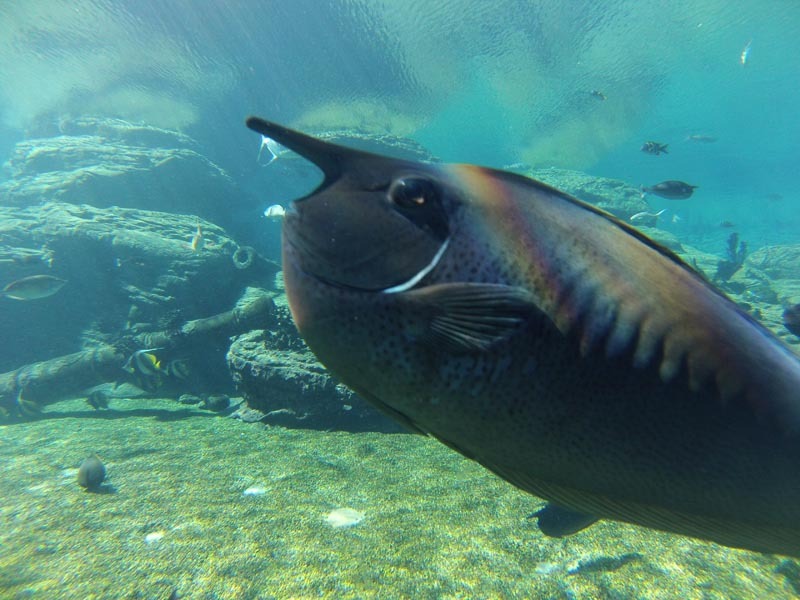 Ushaka Marine World â€“ Situated in the heart of Durban on the Kwa Zulu-Natal Coast. 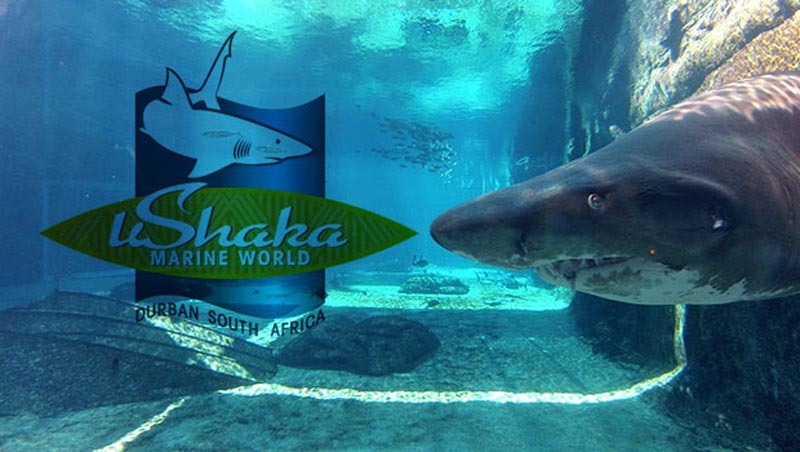 “The world class uShaka Marine World, situated in Durban, South Africa, opened its turnstiles to the general public on April 30th 2004. Close to three years in the making, uShaka has fast positioned itself as a key attraction on Durbanâ€™s Golden Mile, offering a world of entertainment, excitement, fun and uniqueness. 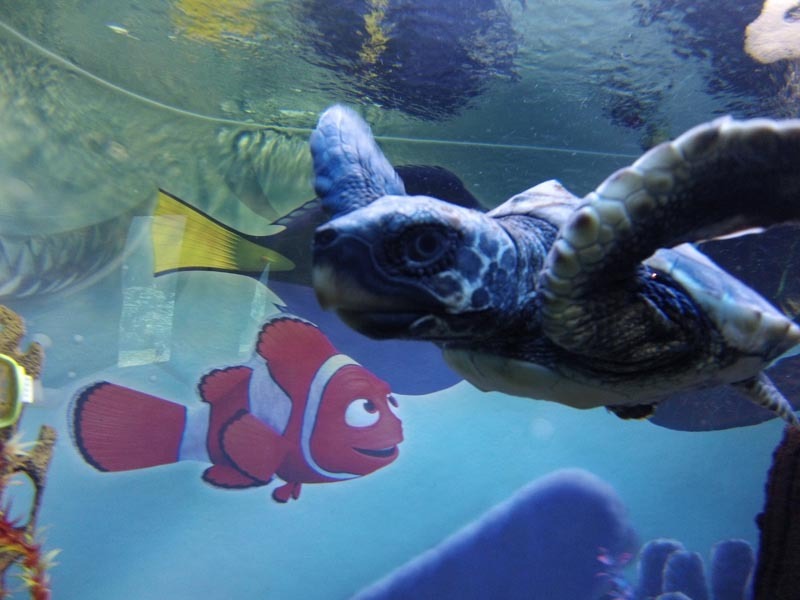 With a combo ticket that included Wet â€™n Wild and the Aquarium, uShaka is a mixed amusement park with guaranteed enjoyment. Plenty is on offer to keep the visitors from getting bored. From watching dolphin or seal shows, sharks being fed, to taking a thrill ride down any of the slides. Itâ€™s definitely a place thatâ€™s worth your money. What makes uShaka such an unique outing is the educational bit that comes along with it. 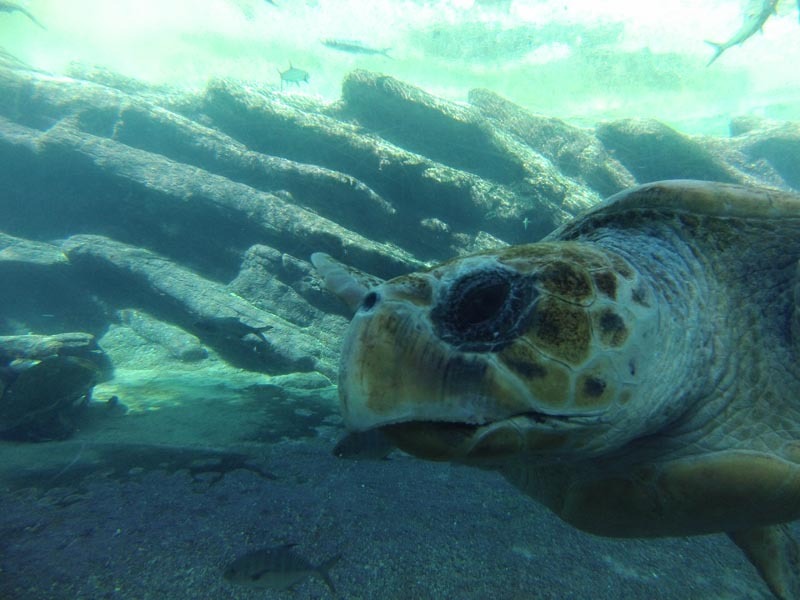 Learn all about the marine life, as well as how you can do your bit to preserve it. 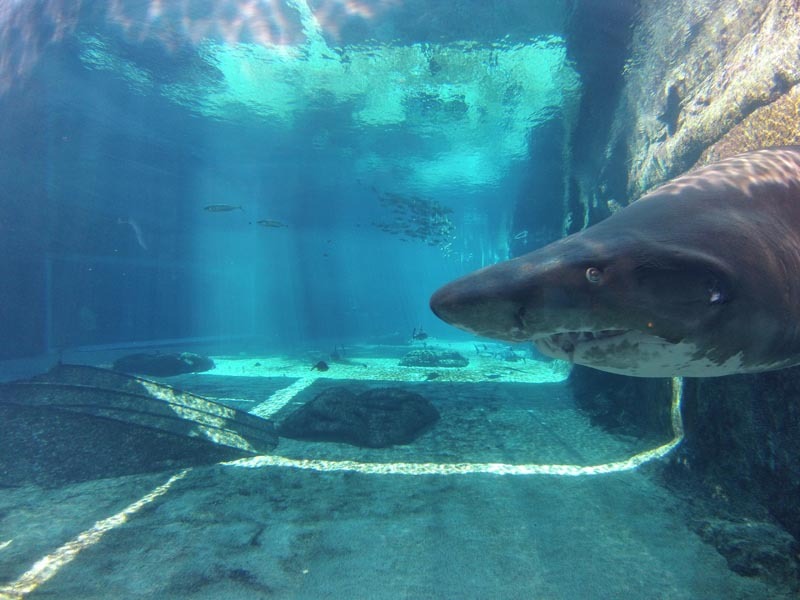 Where else would you be able to lie back on a tube down the â€˜Lazy Riverâ€™ and pass a whole bunch of sharks casually swimming around? 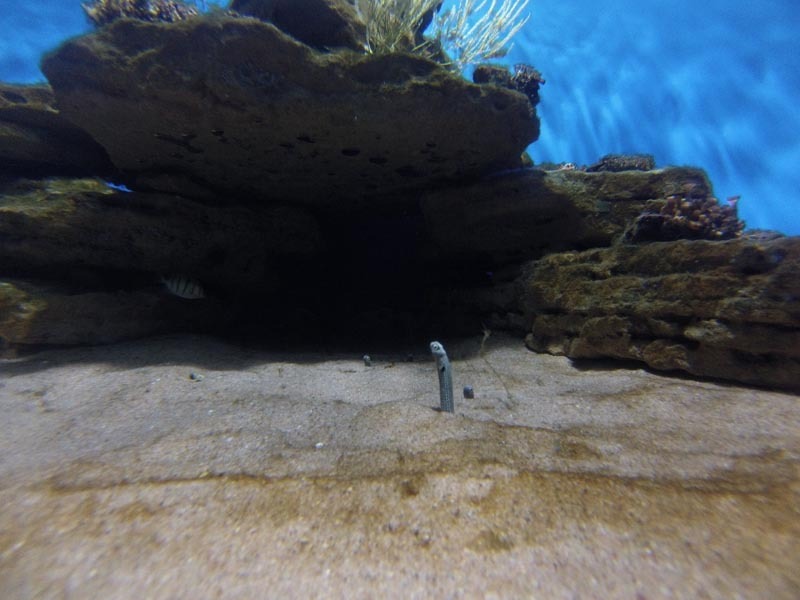 Or go for an â€˜Ocean Walkâ€™ at the bottom of the water with sea-life only inches from your face? Oh, and did we mention that penguins can be spotted too? Yes, penguins in Durban â€“ the warmest place to be! Whatâ€™s so great about uShaka is that they cater for everyone. For the not-so-adventurous type, there is a fair amount of space to laze about under the sun. When it comes to shopping, there is the Treasure World retail village, ranging from electronics to clothes and food. The architecture designed to fit in with the African culture, making for a rich, African experience. All in all, uShaka is a great family outdoor outing, providing entertainment for everyone and anyone. Definitely a must-see!